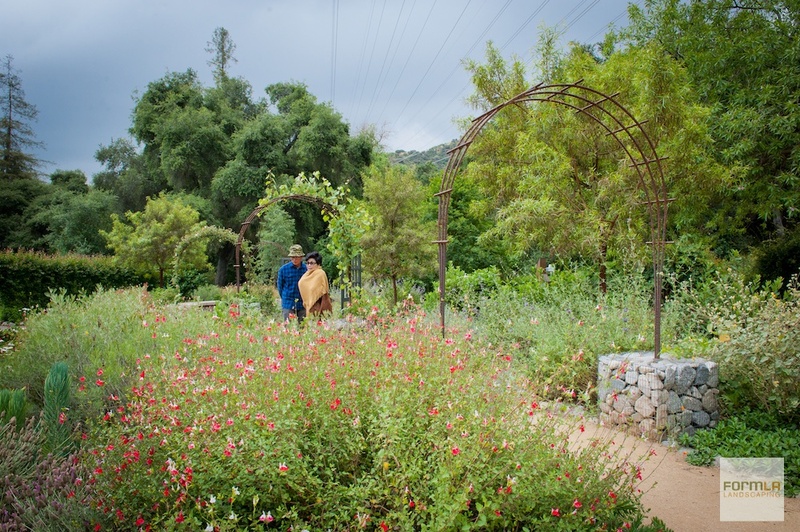 This multifaceted seminar, hosted by LA’s iconic Descanso Gardens, will explore the many ways in which our public landscapes and private gardens can mitigate or exacerbate LA’s potential natural disasters. The seminar will be comprised of two seminars, which can be taken together or as individual classes. Details follow. Kids who play outside tend to be happier, healthier, and better adjusted. Full stop. January 12, 2017. 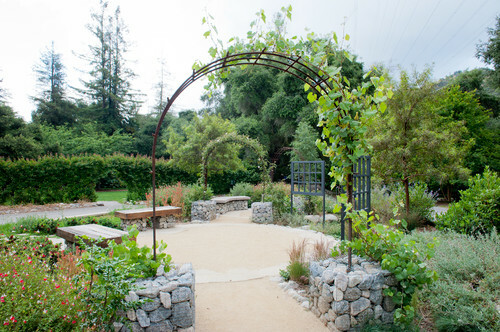 By Staff: This month, Descanso Gardens began to update the Center Circle display garden which has housed the New Look for LA since April of 2015. “So many visitors came up to me in the garden and said that they looked to the space for inspiration as they changed their home garden to save water,” notes Rachel Young. Descanso Gardens usually updates the Center Circle every other year. The Gardens kept the New Look for LA on display an extra year as part of their’ commitment to helping Angelenos envision the lush, leafy, low-water, landscapes authentic to LA. “We’ve made an impact on home gardens throughout Los Angeles. I’m hopeful we’ve also generated more support for the nurseries that grow California friendly plants as the featured plants inspired Angelenos,” added Young. 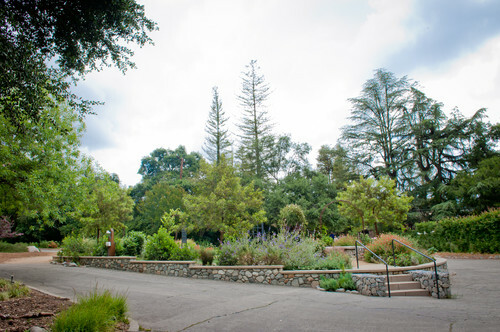 As display gardens like the Center Circle are updated, Descanso Gardens makes every effort to reclaim and reuse materials. Hardscape materials are often reused within the same display. For example, FormLA Landscaping created the gabions at the base of archways and benches from what had been a dry river in the previous display. Foliage currently established in the New Look for LA will be relocated to new, permanent homes. 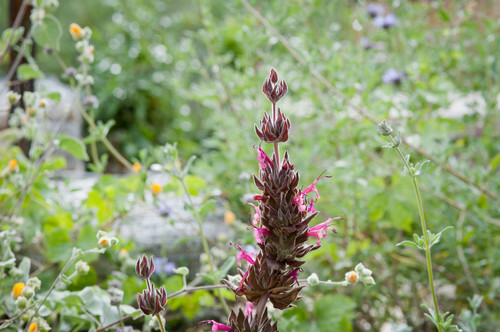 Native plants, including fragrant Hummingbird and Cleveland Sages, wildflowers and shrubs will be relocated to Descanso’s Oak Woodland and evolving 8-acre California Native Garden, alongside other new plantings. “The New Look for LA helped generate increased support for the rehabilitation of the native gardens,” Young explains. Young and New Look for LA designers Cassy Aoyagi and Isara Ongwiseth have developed a multi-year trajectory for evolving the California Native Garden. Legendary nurseryman and native plant advocate Theodore Payne designed the original garden, which opened in 1959.